Owning a storage unit can be a great business, but it's important to know all the related costs and risks so you can develop a realistic business plan before you jump in. Assess all the costs so you can plan your business appropriately and maximize your chance of success. The popularity of the self storage business is evident in just about every town. With over 50,000 self storage establishments in the United States, the number is still growing. People and businesses looking for a place to store their belongings can find the exact amount of space they need at an affordable price. Even though the industry has grown into a multi-billion dollar one, it's constantly expanding to meet demand with new companies starting every day. However, there may be costs associated with starting a profitable self storage business that you aren't expecting. One of the biggest costs when starting your business is going to be the cost of land. In general, according to Mako Steel, you can expect to spend about $1.25 per square foot of land you buy, and your land should make up about 25 to 30 percent of your development costs. However, the Parham Group estimates land costs to be closer to $3.25 per square foot. Keep in mind you will also only use about 45% of the land purchased for your storage unit, so the cost of land can also be looked at as $6.82 per leasable square foot. However, a major factor in what you will pay depends on the area in which you build your storage unit. 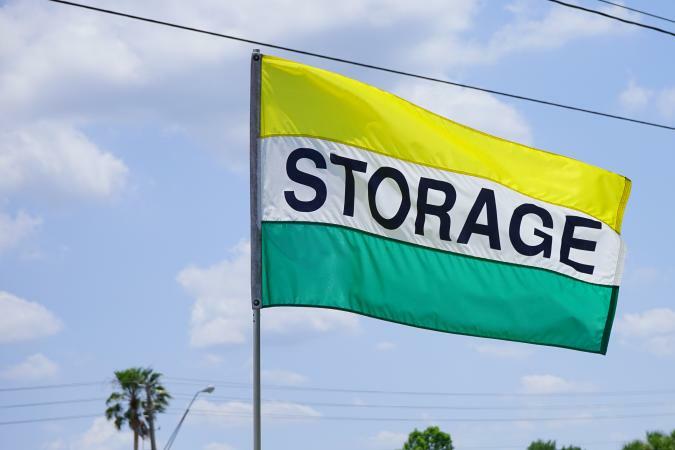 The Self Storage Association reports that currently, 32% of storage units are in urban areas, 52% are in suburban areas, and 16% are in rural areas. However, don't worry; the rate you charge customers will also depend on rental prices in the area. Mako Steel estimates most storage units charge the same amount of rent per square foot as the area's average apartment does. Furthermore, you can offset your land costs by building a multi-level storage unit. Before you can even start construction, there will be land development costs to ready the site for building. Depending on how much excavation, clearing, and draining is required, the Parham Group says you can expect to pay about $4.25 to $8 per square foot. Once you begin construction of the building, if you're going to build single story units, you can expect to pay $25 to $40 per square foot you build. If you want a multi-story building, costs will be around $42 to $70 per square foot. Mako Steel estimates the most high-end self storage facilities have somewhere between 60,000 and 80,000 rentable square feet, and costs $45 to $65 on construction per square foot. The cost of construction will also depend on the unit's amenities, such as if the unit is climate controlled. Climate controlled units keep temperatures from dropping below 55 degrees or rising to more than 80 degrees, and while they cost more to build and operate, they can attract more customers. Many people need climate controlled units to preserve items mold or mildew can destroy. If you're a new business, you'll need to attract customers, whether you do so through billboards, mailers, Internet ads, or another method. Whichever way you choose to market your business, you should plan to spend about 6 to 8 percent of your gross annual income on marketing. The net average monthly revenue for a non-climate controlled unit is $1.25 per square foot. The net average monthly revenue for a climate controlled unit is $1.60 per square foot. In 2015, storage units averaged a 90% occupancy rate. If you plan to open a franchise of an established self storage company, you may avoid some of the marketing costs since the company will already have a reputation in the community. However, you will then face franchise fees and perhaps royalties. For example, Zippy Shell, a storage company that offers franchises, requires an up-front fee of $60,000 plus royalties from every rental. Another franchise option, Big Box Storage, sells franchises for $45,000 but does not state they require royalty payments. Franchise fees will vary from company to company, as will royalty fees, so it is best to contact the company directly to determine exactly what is required to open one of their businesses in your area. According to The Self-Storage Expense Guidebook, operating costs for storage units average $3.78 per square foot. The Parham Group gives the range for operating expenses as about $2.75 to $3.25 per square foot, with the numbers varying due to salary costs in different markets. Operating costs will also increase if the units are climate-controlled. This table shows the Parham Group's predicted cost of starting a self storage unit. As far as real estate investments go, self storage units are one of the safest bets. While more than half of other real estate investments fail, storage units have a 92% success rate. Mako Steel suggests the most successful storage units have between 83 and 93 percent occupancy rates, but states storage businesses can succeed with occupancy rates as low as 70 percent. It is worth noting, however, it usually takes somewhere between 8 and 24 months for a self storage unit to operate at its full potential, so don't be discouraged if the first few months are slower than you would like. How many other storage businesses are there in the area? How many units does your competition have and what services do they offer? What licenses are required, and what other city or county requirements apply including zoning regulations? You can also use this handy calculator to determine whether your storage business will be profitable, and to help you figure out exactly how much you can afford to spend on land and construction. 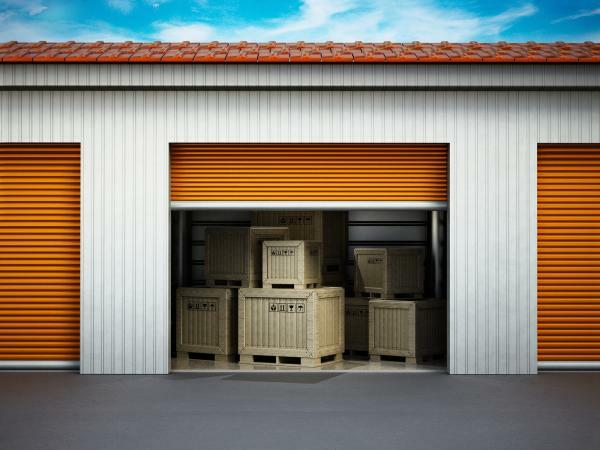 When making your plans to start a storage unit business, seek to build facilities that meet and exceed industry standards. If you offer the best in quality, people will seek you out because they want their stored items safe, dry, and accessible. With the self storage industry growing rapidly in America, now is a great time to build your own storage facility. 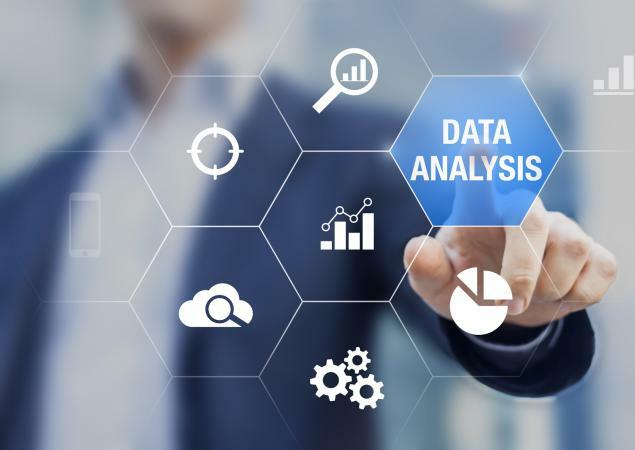 No matter what kind of storage business you want or where you want it, the information above can help you prepare so you know exactly what costs you'll encounter along the way.